Webcentric Advertising & Marketing in Bahrain > Blog > No Tamkeen? No Problem – 5 ways to market your business in Bahrain on a shoe-string budget. 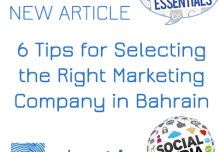 5 ways to market your business in Bahrain on a shoe-string budget. 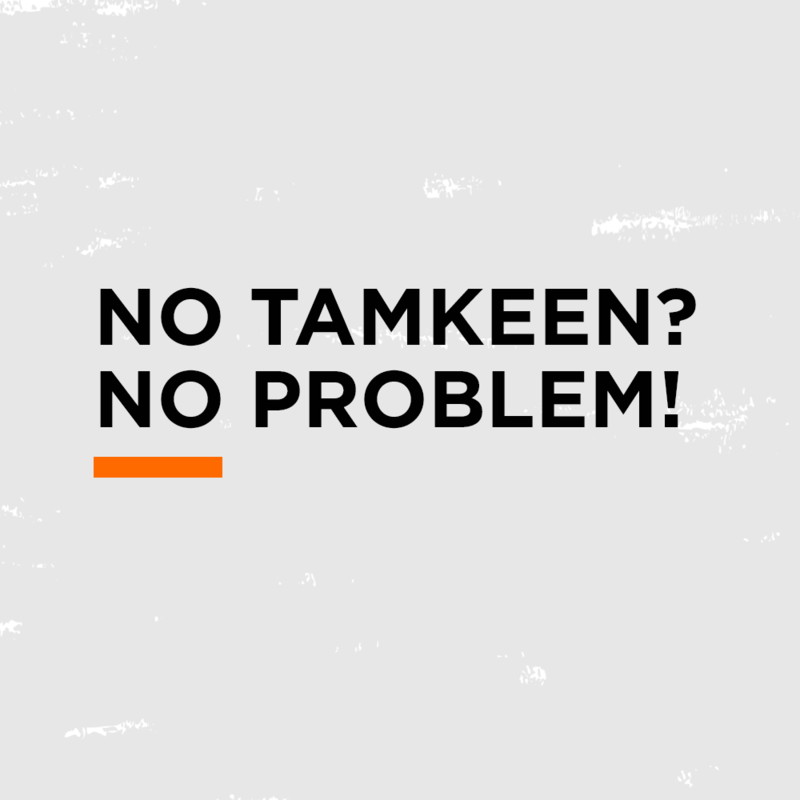 With Tamkeen’s recent announcement to halt all EDSA programs until September 2014 (Tasweeq, Technia, Isteshara, Jawda, and Tarweej), a lot of businesses are getting anxious about what they will be able to do with little or no marketing budget, but fret not, here are 5 tried and tested ways to market your business in Bahrain with a shoe-string budget. It is much cheaper to keep an existing customer than to acquire a new one; to acquire a new customer you need to spend huge resources whether it is time, money or general effort, that is why ensuring a strong relationship with your customers is vital. One way to do this is by connecting with your customers through a monthly e-mail or newsletter. If you are a B2B then call some of your existing customers to follow up, without a sales pitch, just to check if your products or services are working for them and offer any assistance, this is a great way to show you care and will keep your customers coming back. In the most recent large survey conducted across the MENA region by Northwest University (Click here to view full report), Bahrain was the number #1 in the number of hours spent on social media across the entire MENA region! If you are not already enhancing your web marketing presence then start immediately! Ask yourself is your business on google.com, is your business location on google maps, do you have a website? Is it effective? Etc. If you feel like the internet is a foreign language to you, then hire a professional marketing company to do it for you, it should cost you less than BD 1000 for basic online presence, but it WILL pay off. Traditional one-way marketing is losing grounds as customers are reading less newspapers and watching less TV while spending an increasingly large number of hours on Instagram, Facebook, twitter, Snapchat, and other social media platforms. Remember the saying “be where your customers are”? This is exactly what you should do, be online, be on social media, connect with your customers and prospects. 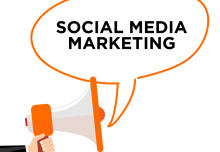 There is a good reason why there are thousands of companies on social media including everything from oil and gas mega giants to small bakeries. It works. I really believe in networking. I don’t think there is any better way to market any company than to get out there, shake some hands, and get to know people. Networking may be time consuming and might not provide immediate results, but there is a no better asset than having an effective network. Don’t be afraid to give someone a sample or a free trial as an example. If someone tries your product or gets an opportunity to experience your service, then chances are they will come back or at the least talk about you or refer you to someone else. In risk averse Bahrain especially, people are more likely to feel comfortable buying something if they have tried it first.